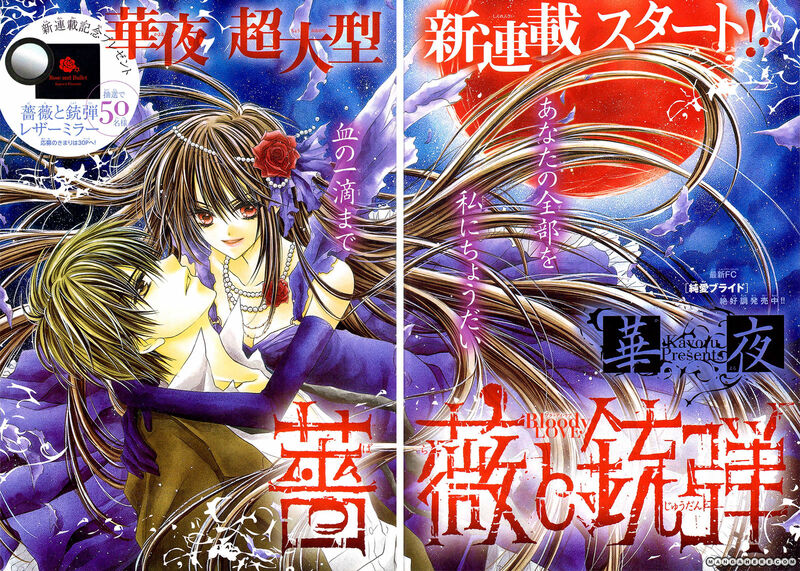 warau kanoko-sama is about kanoko during middle school. her family has always moved around a lot so she never really got close to any of her classmates and thinks of herself as a “refreshing girl” and basically observes the other students and keeps a journal about them. at a certain school, she meets the three most popular students and gets involved with them so it’s about how crazy she acts at all the schools she attends. 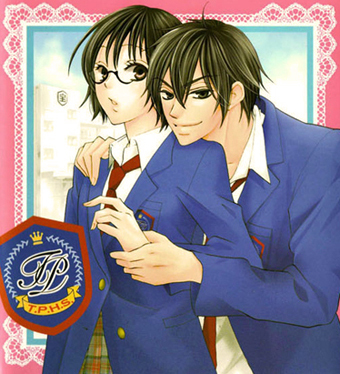 koi dano ai dano is about her high school but now one of the students she met at her middle school is her classmate and together they disrupt the club status quo at the school while tsubaki (the guy from her middle school) tries to get her to realize he likes her.